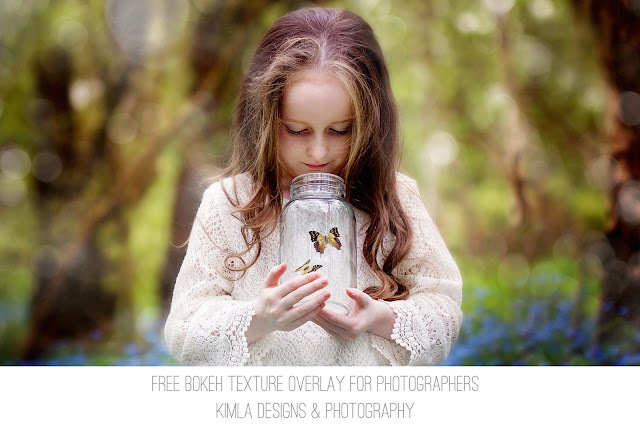 This week we are sharing a free Bokeh Texture Overlay. not sure how to use our Photo Overlays & Textures ? Pleae check our Complete Guide now !